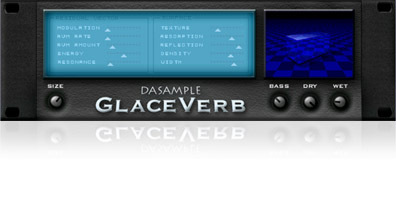 Free reverb that can simulate bizarre acoustic spaces and even make your mix sound like it's underwater? Now you're talking. reverb tails to your stuff within moments. It sounds a bit like a spring reverb from an alien culture. Have fun!